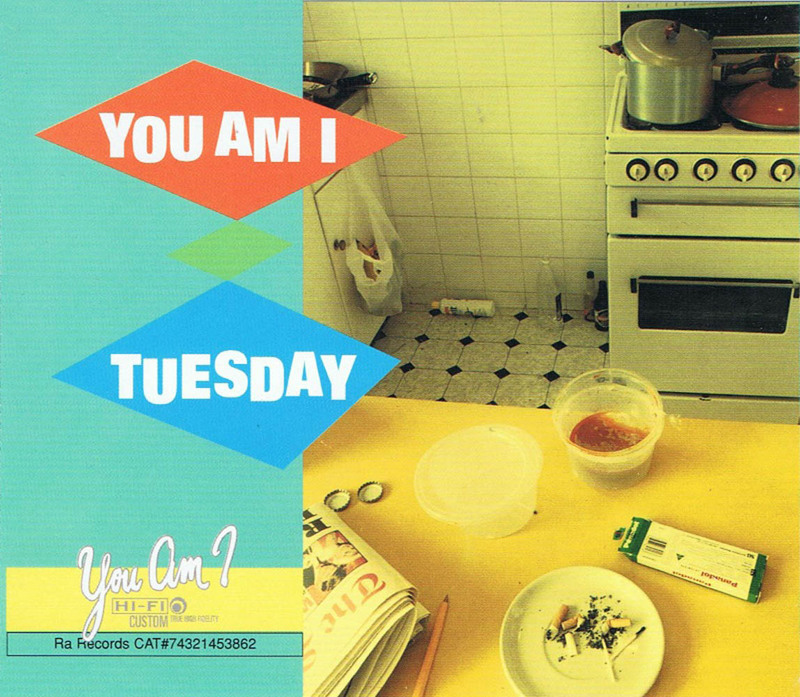 "Tuesday" is the fourth single from the album Hourly, Daily by Australian rock band You Am I. It was released in 1997 and reached number 29 on the Australian charts. "Circles" is a cover of The Who song. "When You Got Dry" was originally released on the very limited When You Got Dry/How Much Is Enough 7". "Tonight I'll Be Staying Here With You" is a cover of the Bob Dylan song and is a live, acoustic performance from The Metro Theatre in Sydney.